How Does Vitamin E Prevent Wrinkles? Wrinkles occur naturally as people age, but many people develop wrinkles at a young age because of lifestyle factors. Heavy drinking, smoking and -- the most damaging of all -- excessive UV light exposure are to blame. Sun damage can explain why we develop wrinkles in the face, neck and hands, which are exposed to it daily. Vitamin E may offer some protection against wrinkles caused by the sun. Vitamin E is fat-soluble and is widely regarded for its antioxidant properties. It comes in eight different organic compounds, but one form -- alpha-tocopherol -- is the most active in humans and therefore most beneficial as a remedy or supplement, according the University of Maryland. Vitamin E supplements are available in synthetic and natural remedy forms. University Of Maryland notes that the antioxidants present in vitamin E can destroy free radicals, which are harmful compounds in the body. These free radicals are thought to be one of the primary causes of aging. Vitamin E can also protect the skin against toxic chemicals and pollutants in the air. It also has regenerative effects that help produce red blood cells and make use of vitamin K.
To prevent wrinkles, ''Reader's Digest: 1001 Home Remedies" recommends an avocado face mask because avocados are a good source of vitamin E. Olive oil is another natural source with a high concentration of vitamin E, and can be applied as moisturizer, added to food or taken in supplement form. Pure vitamin E oils are available in health stores, and many cosmetic skin-care lotions include it as an ingredient. Natural remedies can cause skin irritation for some users, so consult a doctor before using them. 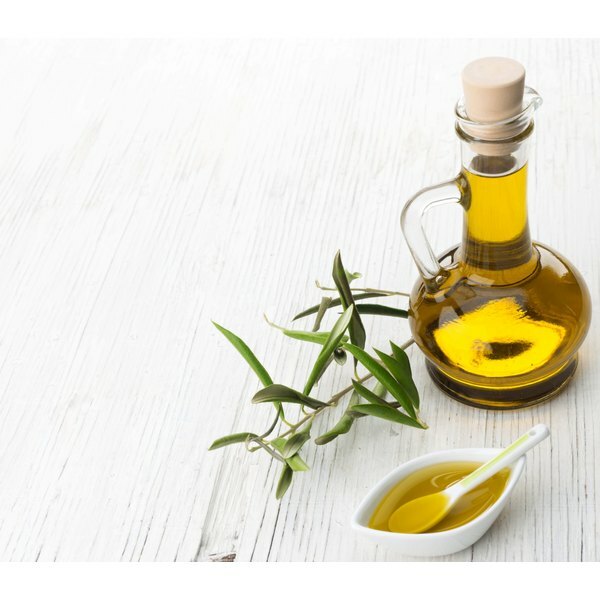 Although vitamin E is highly regarded as an antioxidant and for its ability to prevent health conditions, like aging of the skin, there is little scientific evidence behind the uses and true effectiveness of vitamin E, says MayoClinic.com. One of the best ways to prevent wrinkles is protect yourself from the sun and, in particular, UVA rays. Wear sunblock with a high SPF daily, stay out of the sun during the middle of the day and wear sunglasses to avoid squinting. Don't rely on foundations and moisturizers as sun protection. The SPFs in these products are often too low to offer sufficient protection. Medical News Today: What Are Wrinkles?